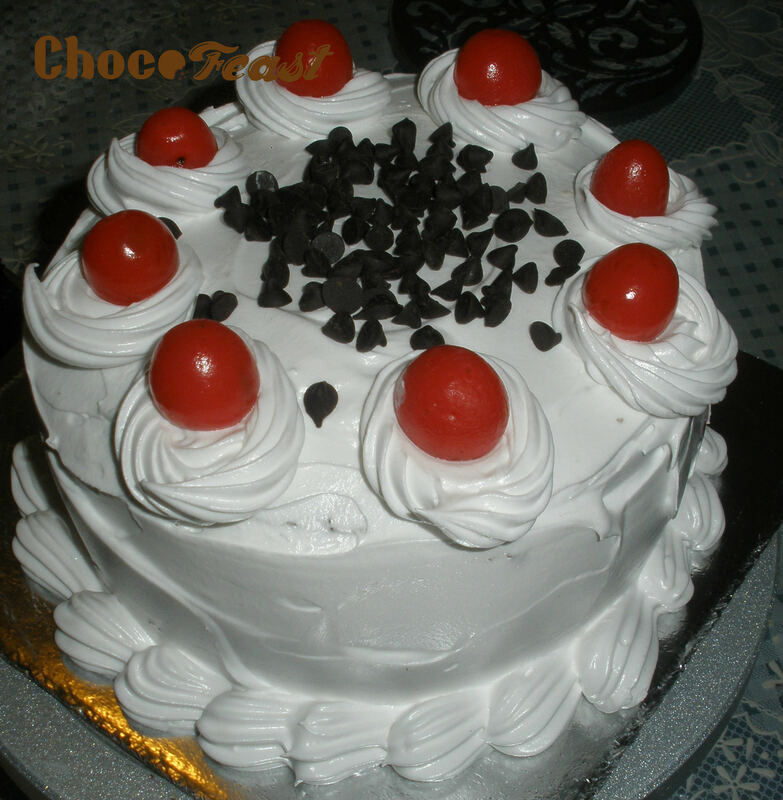 The deliciousness of cherries combined with fresh cream and chocolate cake, a favourite across generations. SKU: N/A. Category: Cakes. Tags: black forest, cakes, cherries, chocolate.